Happy Friday! I swear this week felt so long! On Wednesday, I kept thinking Thursday would be Friday. You ever do that? Well, it’s Friday now so cheers to the weekend! I’m off this morning to fix my roots and then it’s back to the organizing grind So far, I’ve tackled the fridge, pantry, and toys and our house is starting to feel so much better! 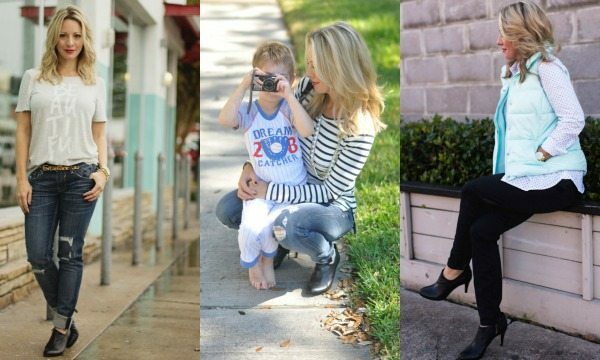 For this Weekend’s Steals & Deals, definitely check out Old Navy this weekend, they have 30% off clearance (super steals!) and up to 50% off everything. That’s when I like to stock up. 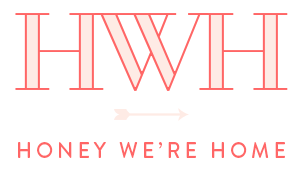 And if you’re ready to shop some new styles, head to LOFT, they have 40% off new arrivals! 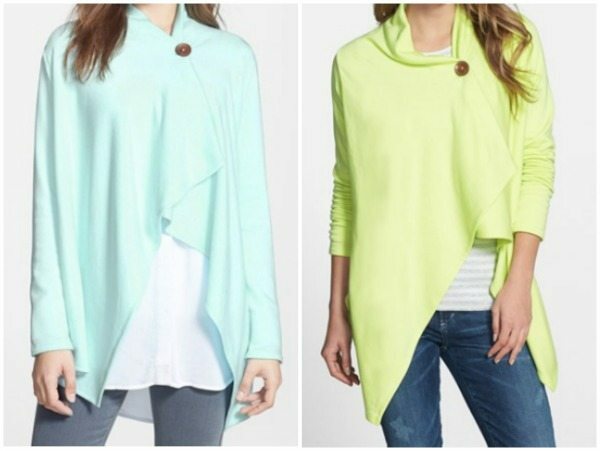 Everyone’s favorite fleece wrap cardigan is out with fresh new colors. 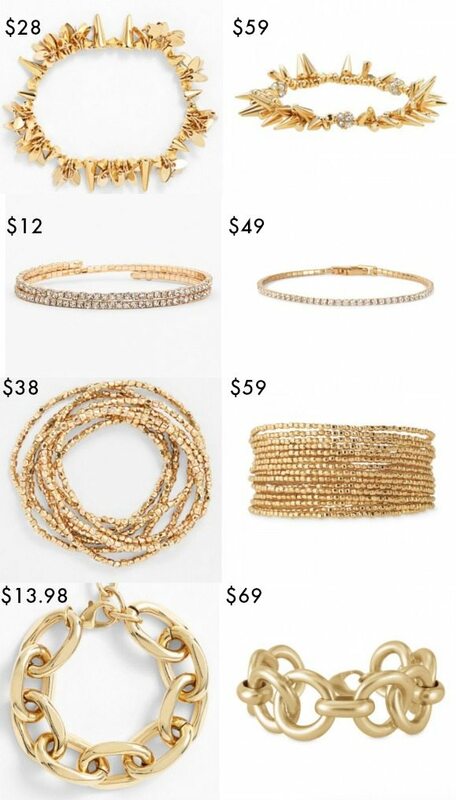 This wrap is crazy popular with over 2,500 positive reviews on the Nordstrom website. It’s normally $58, but on sale for $39.90 and comes in regular and petite. Last week I told you about my new favorite jeans and I have some photos to show you how they look on (although I’m wearing the black, so it’s kinda hard to see the detail). 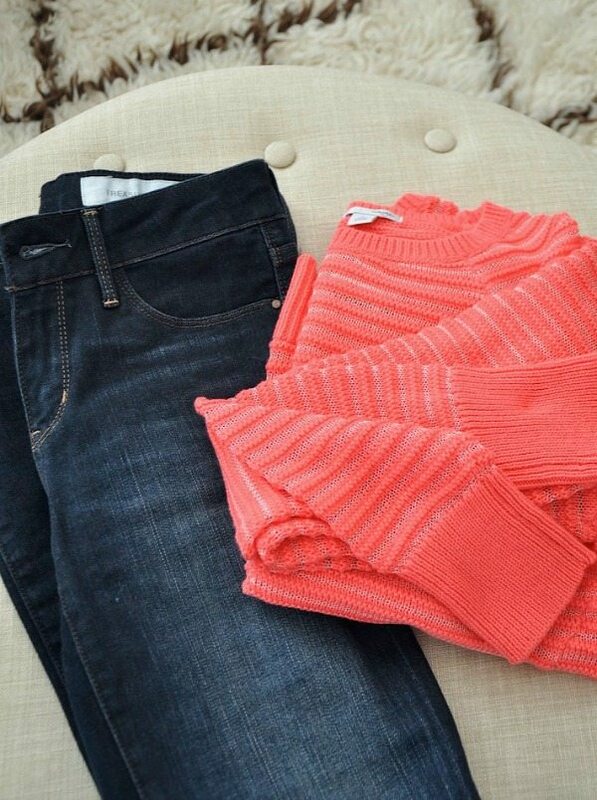 And I’m wearing the Halogen Stitch Stripe Sweater in XSP, but I think it’s a little snug, so when I ordered the pink one, I went for a regular Small and I like that fit better. The dark jeans fit just as well as my black rinse. I like that the dark has a bit of fading on the front and back, but not too much. I’m so happy I found these! 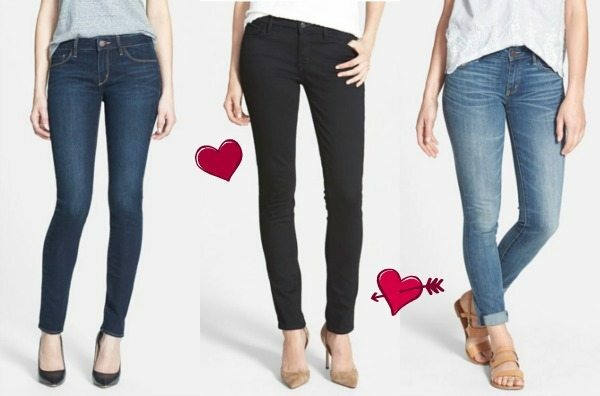 I had been wearing my GAP 1969 legging jean a ton, but I like the T&B fit because they are a skinny jean as opposed to a legging fit. On that note, how often do you wash your jeans? I’m might wear them as many as 5 times before I wash. And if they still smell good, maybe I’ll wear them a few more! 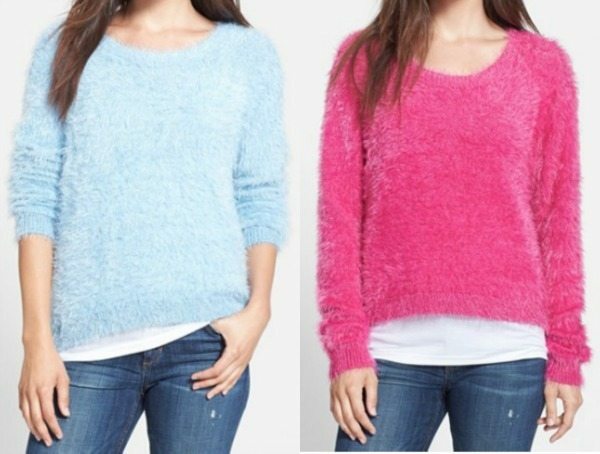 I found another super soft ‘eyelash sweater‘ similar to the blush pink one I posted on this week’s Wardrobe Wednesday. These things are the coziest things you can get away with wearing in public because you feel like you’re in pajamas with how cuddly they are. 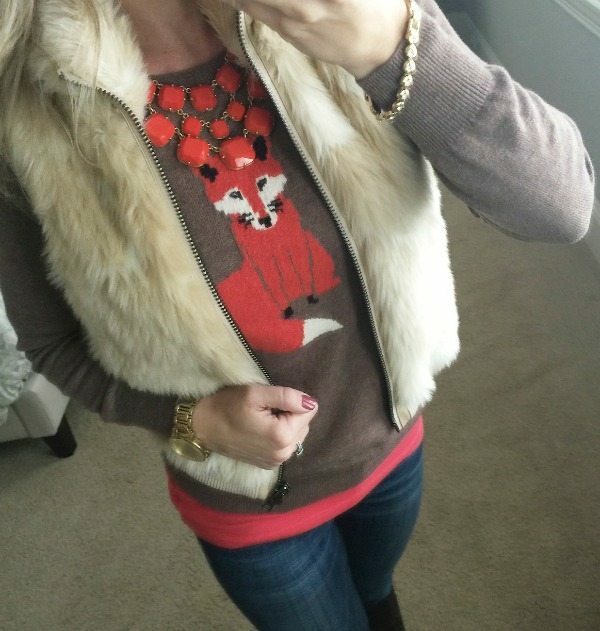 I wore my Old Navy fox sweater this week, but unfortunately it’s no longer available. 🙁 I found an equally adorable tiger sweater for only $15.90 and styled it up with very affordable statement necklaces. 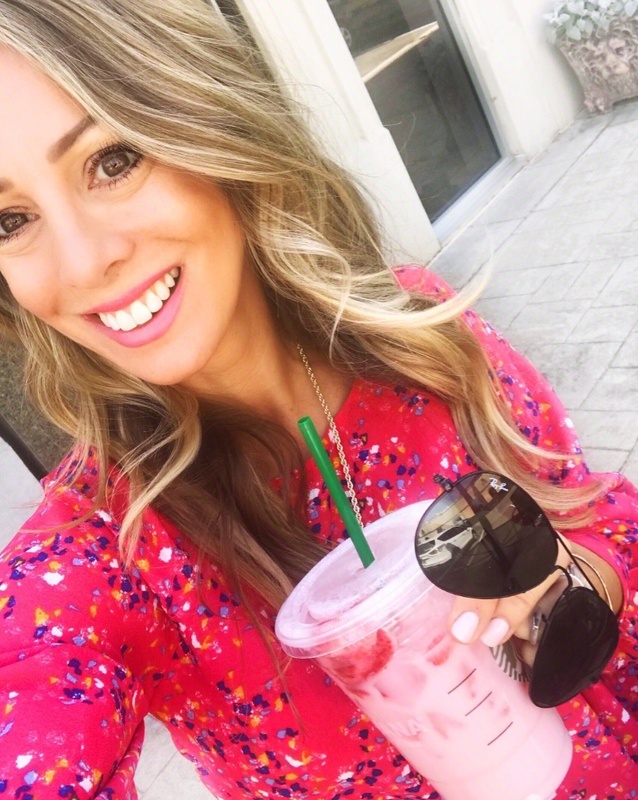 Just last week I resigned as a Stella & Dot stylist because I haven’t done any trunk shows in ages. But, I’m still a fan of their pieces. I was just browsing the Spring collection and was seriously drooling. 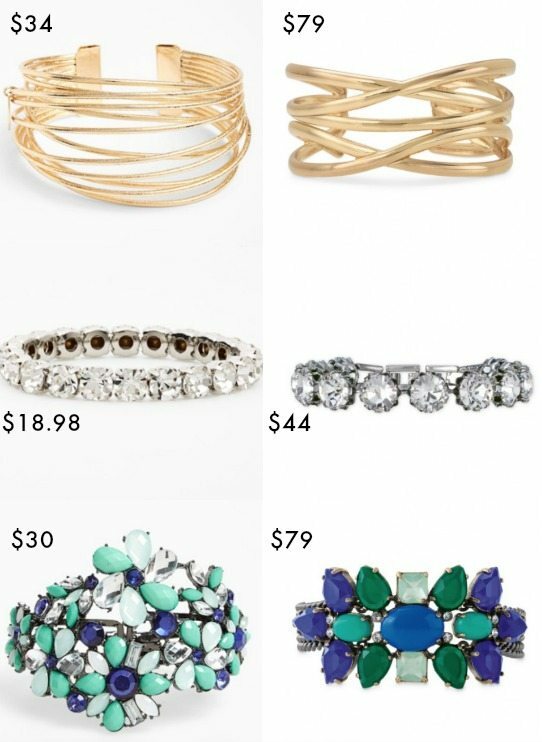 But, I also happened to see some very similar S&D styles for much cheaper at Nordstrom. 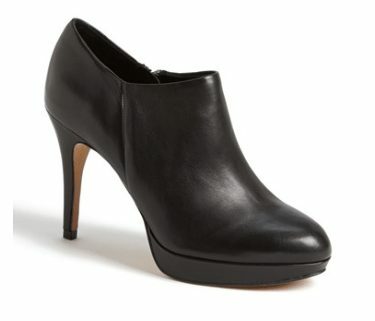 Y’all know I wear my Vince Camuto black booties all the time. The heel isn’t too tall (says 3 inches in the description), so they are good for running around in. They are marked down 25% right now ($99.90, $138.95). But, I’ve been wanting a taller heel, so I just ordered the Vince Camuto Elvin Bootie (4 inch heel) since I know I like how their bottles fit. Is anyone thinking ahead to Valentines’ Day? 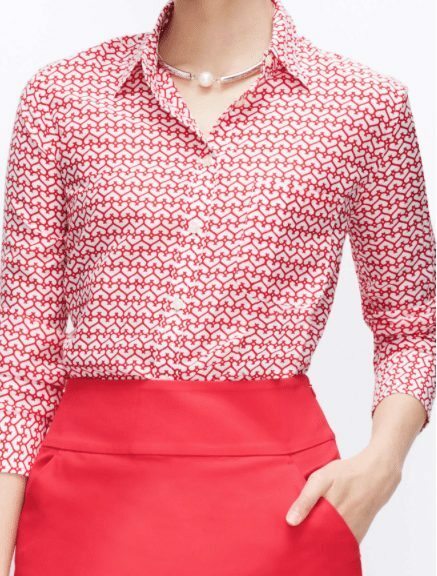 Ann Taylor has two button-down shirts with hearts on them. So sweet! After I bought that star button-down from Ann Taylor, I’m hooked on the quality and fit of their brand. 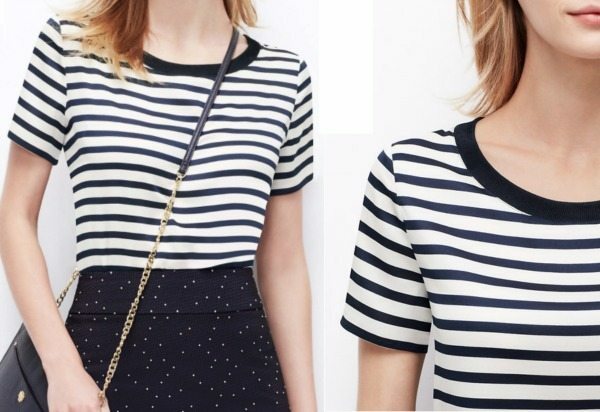 I cannot resist putting in a striped top almost every week! Almost all of the ones I’ve showed previously are long sleeve, so I love this short sleeve top. Adore the studded detail on the sleeve. I keep checking the Michael Kors website so I can alert y’all when my bag goes on sale, but no luck yet. However, I hope some lucky girls pick up this raspberry one! My heart is seriously palpatating over it and it’s nearly 50% off!! 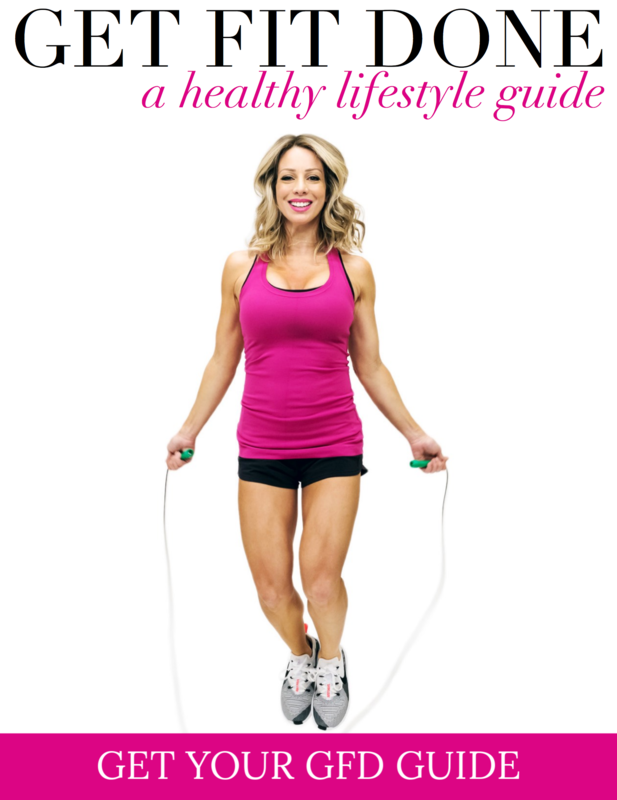 It will definitely carry you into Spring and Summer. Free shipping on orders over $150 with code FS150. $5 flat rate shipping and FREE shipping on orders over $150. OLD NAVY: 30% off Clearance with code SAVENOW. Up to 50% off EVERYTHING. I love the less expensive vs SD comparison-I think those are so much fun! I'm not the only one! I wear my jeans a few times before I wash them also. One of my friends can't do that because she is a clean freak and says that she feels dirty if she wears the again without washing them even if she's only worn them for an hour or two. 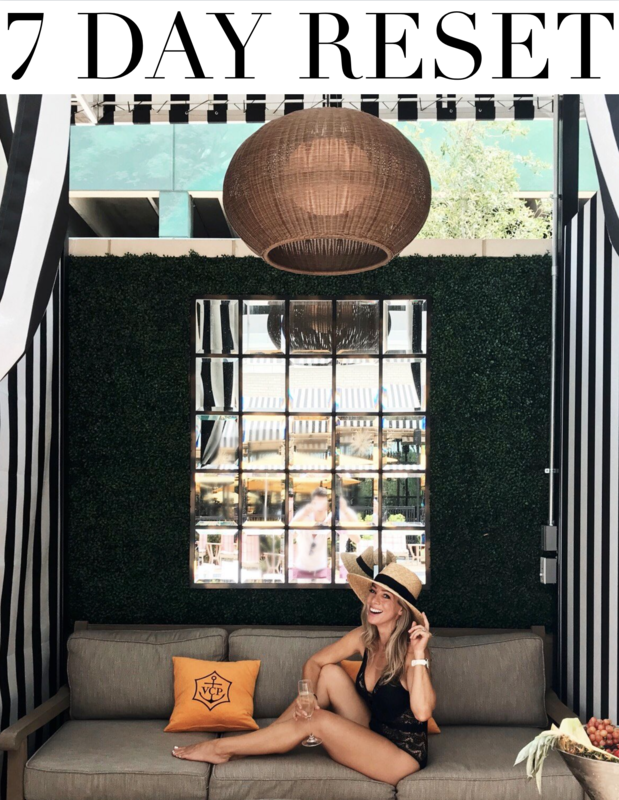 The bobeau wrap is one of my faves! It's usually my go to airplane outfit. Quite honestly, at your age and size you look great in everything! It's fun to see what the current styles are!